Polartec power stretch personalized ice skating jacket. Choose your favorite applique and personalize with Name. 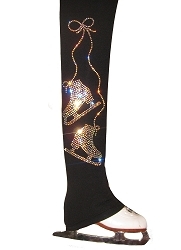 Great for an ice skater gift. Wear it on everyday practice, tests or competition event. 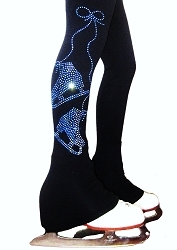 All applique and Names made with high quality rhinestones. 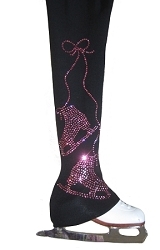 Pink crystals applique comes with pink crystals "Name" on the jacket. Enjoy your time on the ice in unique and elegant ice skating jacket from IceFireSkateWear.com.